New Orleans The important thing about working for change is to “keep hope alive” and always believe that if you work every day the “arc of justice is long” and as “inevitable as the rising of the sun” to quote Jackson, King, and Debs all in one sentence. Don’t do that at home! I say this because it appears just possibly that liberals might finally be willing to stand up and confront the bullies of the Republican right. Sure, they have voted close to 40 times to try to repeal the Affordable Care Act in the radical House of Representatives. Sure, there are holdout governors in various states trying to slow the enrollment for Obamacare down even if it means people would lose their chance to get insurance for next year by adding on punitive and specious additional burdens to certify navigators. Sure, Texas Senator Ted Cruz has gone on a self-promotion tour during the recess to “defund Obamacare,” even knowing he couldn’t get a vote out of the Senate on that if his life depended on it. But, finally, liberals may have drawn a line in the sand on the bully boys. This time though there seems to be some push back. The Non-Profit Quarterly ran a column saying essentially this time we fight. Ron Pollack of Families USA, the parent of Enroll, one of the groups being attacked, has stood up strong. The New York Times editorialized that the committee needed to stop trying to pick on the nonprofit groups becoming navigators, referring to them as “neighbors” telling neighbors how to get better health care. Right on! You have to stand up not stand down to bullies, and stop just cutting and running. 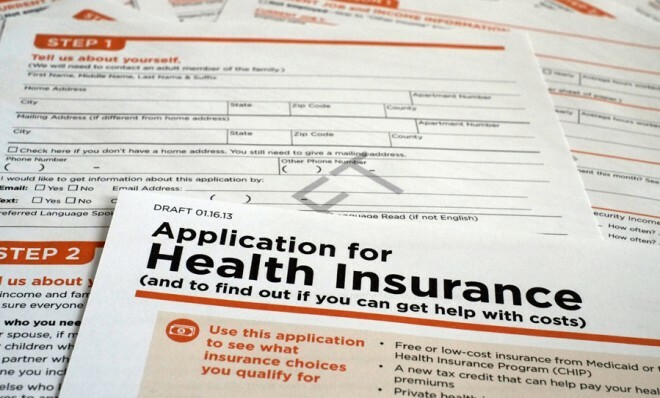 With all of its flaws, the Affordable Care Act may be the first major advance in creating real social service protections for low and moderate income citizens in our country after a generation of erosion. We have to be all-in on this fight, and the window to enroll for January 1st is a short 10 weeks. It would be a miracle if for a change all of the progressive forces stood together, one for all and all for one, to make this happen and protect the nonprofits and unions doing the job. I know it’s unlikely, but this time it could happen. This entry was posted in Health Care and tagged Affordable Care Act, House Committee on Energy and Commerce, obamacare by Wade. Bookmark the permalink.